Decisions that negatively impact you car insurance premiums include a DUI, letting someone drive your car who shouldn't, and driving uninsured. While an accident might seem like the quickest way to get your car insurance premium raised, a few other factors can make an even bigger difference. A DUI, bad credit, and driving uninsured are just a few examples that will raise your premiums. In fact, you may even lose you insurance coverage altogether. This article discusses some of the worst decisions you can make when owning a car, and how they impact your car insurance premium: a DUI, bad credit, letting an excluded driver borrow your car, failing to transfer the title, and driving without insurance. Deciding to drive while under the influence of alcohol or drugs is one of the worst mistakes you can make. Danger aside, you could also face legal fines and penalties if you’re caught, as well as lose your license. In addition, drivers who get a DUI often find themselves in special group of high-risk drivers that pay higher car insurance premiums for a number of years. In addition, in order to get certified for insurance after a DUI, you need to file an SR-22, FR-44, or FR-19 form, depending on the state you live in. The most common of the three, SR-22, provides proof that you carry the state-mandated minimum amount of car insurance. And while a car insurance company can file this for you, it is not free. You can expect your car insurance premiums to go up on average around 94.13% in the first year after a DUI, according to CoverHound. The higher premiums go away after time, but even three years later expect to pay at least 63% more than usual. Before you rack up excessive credit card debt or decide to not pay your bills, keep in mind that drivers with “excellent” credit tend to pay an average of $214 less than drivers with “good” credit, according to Consumer Reports. Bad credit can negatively affect your car insurance premiums even more than a traffic violation on your driving record. On average in the U.S., a driver with fair credit can expect to pay 27.6% more than someone with excellent credit. That comes out to about $232 more in premium payments a year. 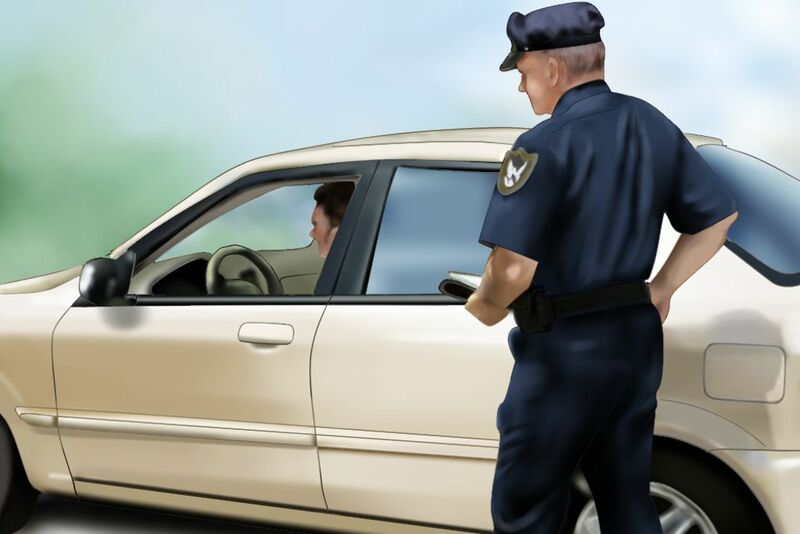 Letting a driver who is forbidden from driving your car can mean trouble if they have an accident if they do drive it. In such situations, the car insurance company usually declines the claim, leaving you and the excluded driver to pay for any injuries or damage resulting from the accident. Selling a car and not transferring the title and removing it from your insurance can result in problems if the new owner has an accident while the vehicle remains in your name. Your car insurance company might not cover the accident in such a case, leaving you responsible for any medical bills or property damage. Following the proper procedure of signing the title over to the new owner and removing the car from your insurance policy represents the best way to protect yourself in such a situation. When purchasing a new or used car, you only have a certain number of days to purchase coverage for the car, or add it to your existing policy. The time limits to do this varies by state, but for the most part you have anywhere from 14 to 30 days to insure a car that comes into your possession. Most insurance policies specify automatic extension of coverage to a car you buy if you already have an insurance policy in place. Neglecting to properly transfer a vehicle to your car insurance policy usually results in a lapse of coverage, meaning if you have a wreck once coverage lapses, the insurance won’t cover it. Making a bad decision can negatively impact your insurance premium. Avoid the above pitfalls by following all procedures when purchasing a car and making sure you have the proper amount of insurance. Last of all, follow safe driving habits and always avoid driving while under the influence of alcohol or drugs. Insurance rates are based on more than your car's price tag and include repair costs, if thieves like your car, and new-fangled safety features. Coupes are often more expensive to insure than sedans, but in your insurance rates depend more on your car’s make, model, and safety features. Your car insurance premiums are heavily influenced by the price of your car, as well as the speed, history, and risk of theft for the vehicle.